The Historic Preservation Commission was created pursuant to §39-13-5 Mississippi Code (1978) and was established to preserve, promote and develop the historical resources of the City of Laurel, to advise the City Council as to the designation of historic districts, landmarks and landmark sites, and to perform such other functions as may be provided by law. 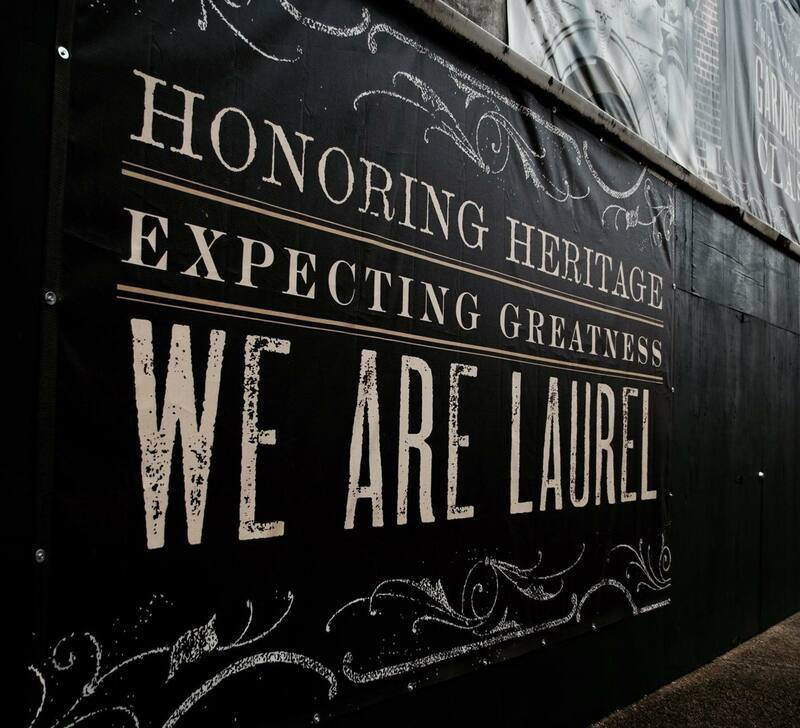 The Commission consists of nine (9) residents of Laurel who are appointed by the Mayor with due regard to proper representation in such fields of interest as history, architecture, architectural history, archaeology, urban planning, law and real estate. All members of the Commission serve a six-year term, are eligible for reappointment, and serve at the will and pleasure of the Mayor and City Council. The Historic Preservation Commission meets on the second Tuesday of each month at 4:00pm.